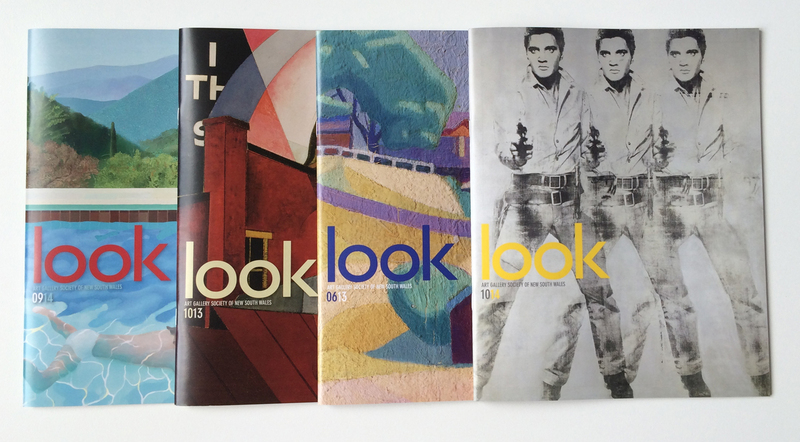 10 Group was the publishing agency for the AGSNSW’s Look Magazine for over 14 years. 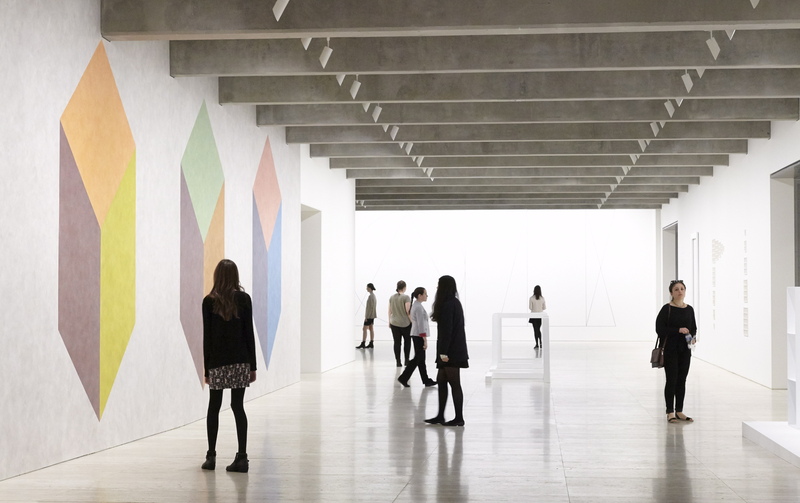 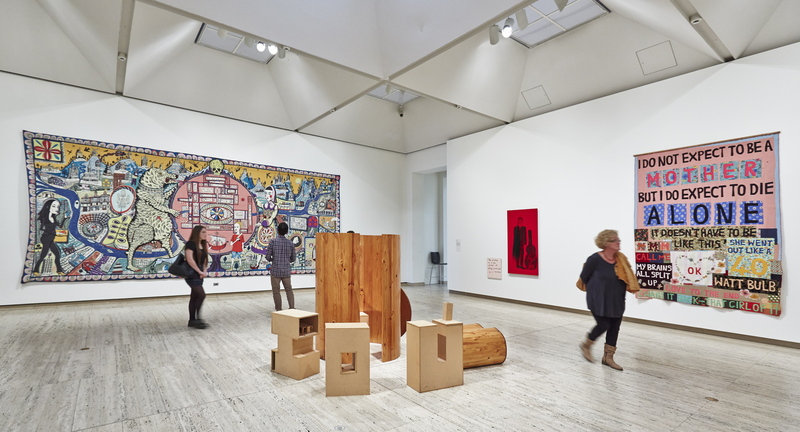 A leading Australian art institution, the AGNSW sees over 1.3 million people pass through its doors annually. 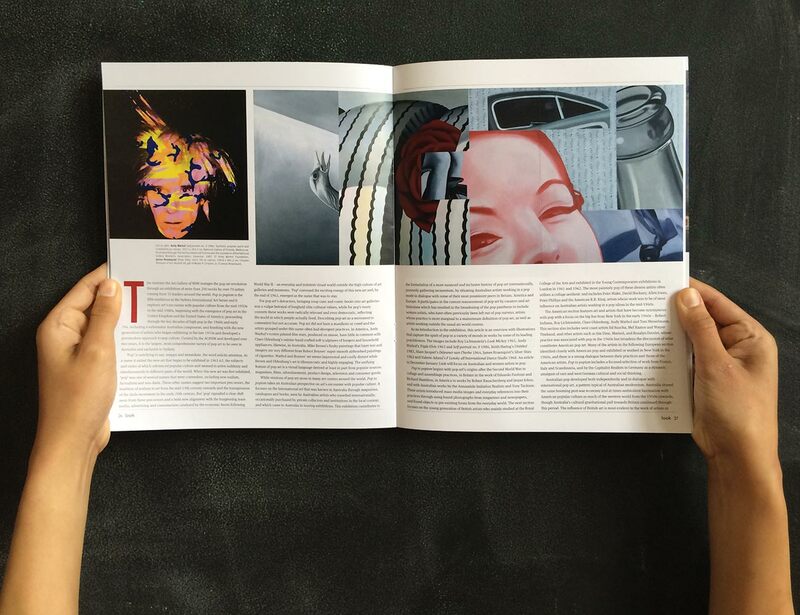 Look is the publication that brings the artists, curators, gallery staff and their stories to life. 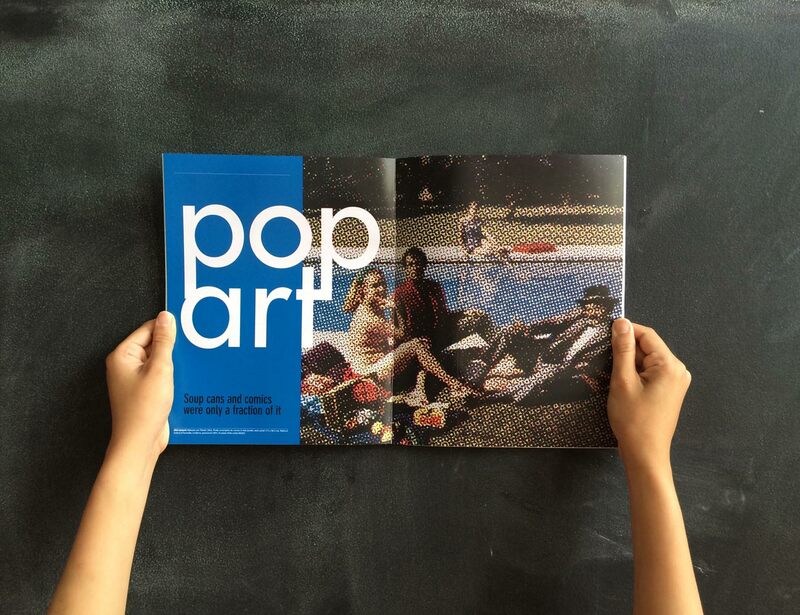 Look is a high quality publication distributed to over 30,000 members monthly. 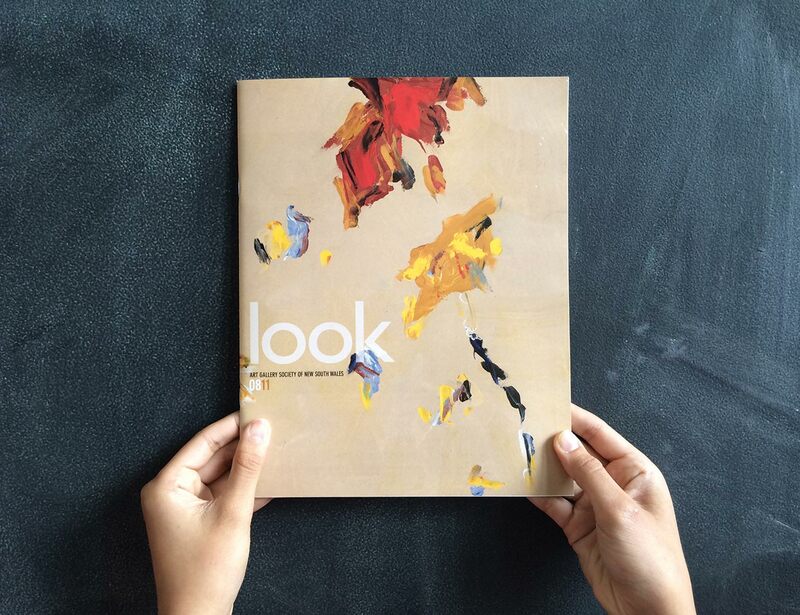 In 2013, 10 Group designed and delivered Look for iPad, bringing the AGSNSW firmly into the era of digital publishing. 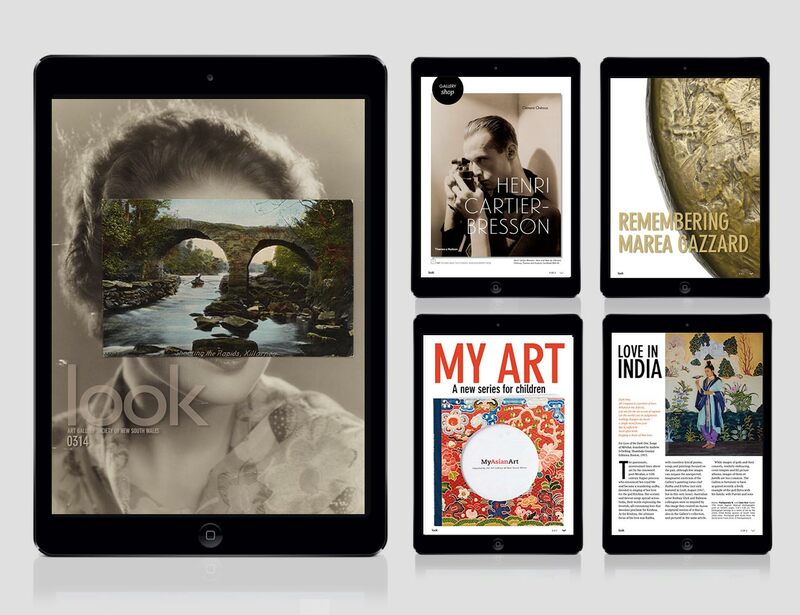 Look for iPad featured stunning interactive content including video and animation, and advanced functionality including easy event bookings, diary integration and social media sharing. 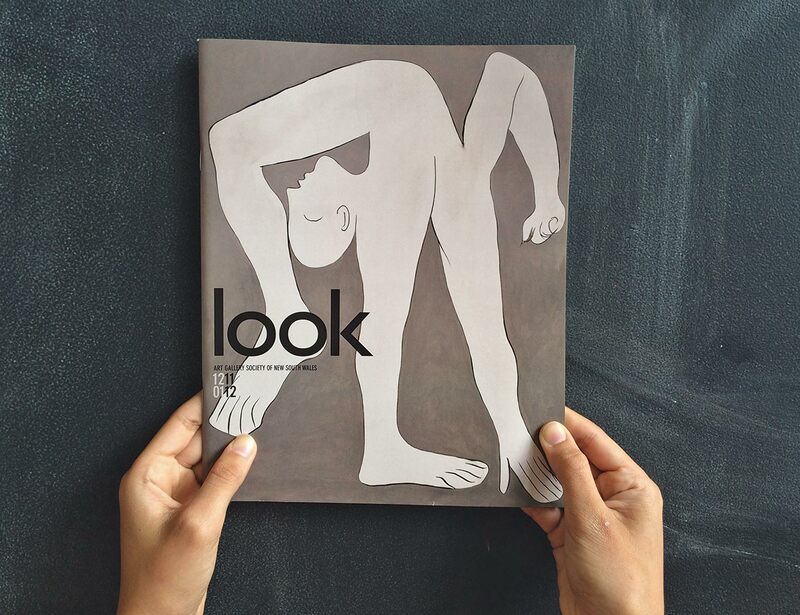 In 2015, Look Magazine welcomed its new editor, John Saxby, who took the reins from long-standing departing editor Jill Sykes. 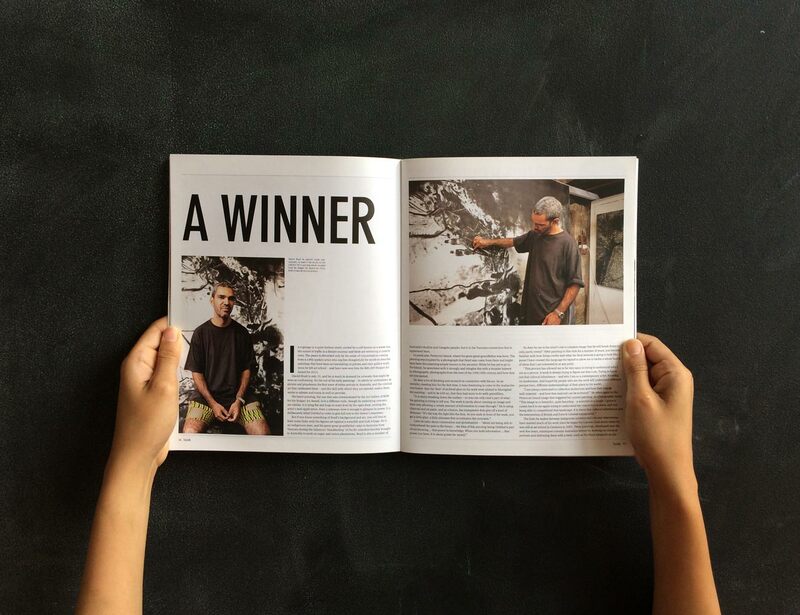 10 Group’s design team worked with John to reinvigorate the magazine for members enjoyment for years to come.